We’re celebrating our new website with a special edition camera and film bundle. 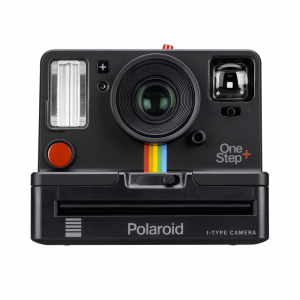 For a limited time only, you can get a Polaroid vintage 600 type camera with a free pack of film. Colour or B&W. YOU DECIDE. This set of Polaroid fan favorites is great for getting started. 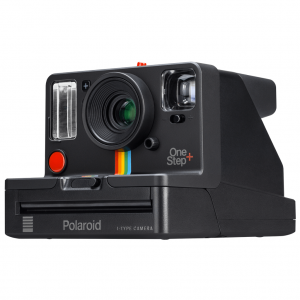 It comes with 1 pack of Polaroid Originals instant 600 film and a classic Polaroid 600 camera. So whether you’re an analog enthusiast in training, a casual photographer, or even an avid collector, you’ll have everything you need to shoot right out of the box. Simple, right?